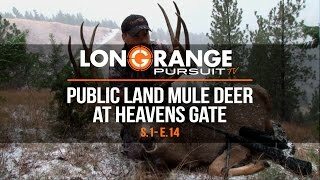 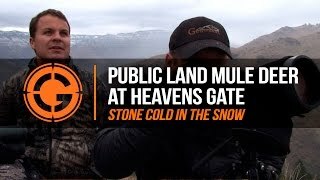 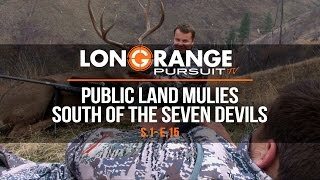 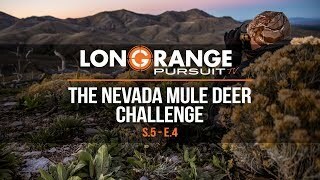 Jeremy Winters draws a coveted Mule Deer tag in Nevada with no points. 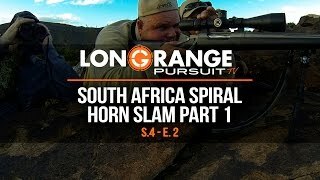 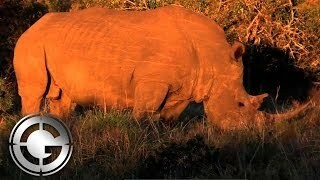 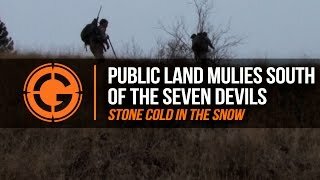 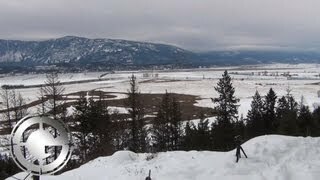 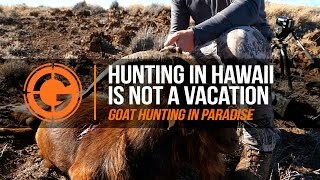 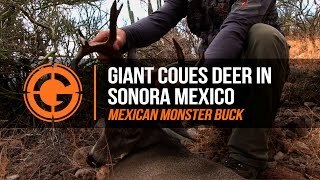 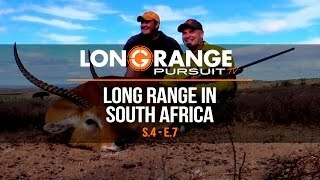 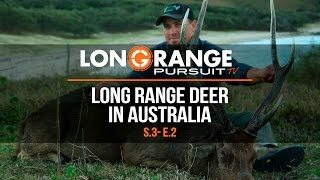 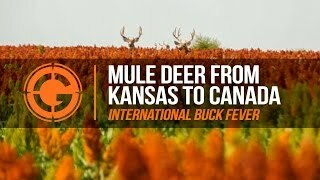 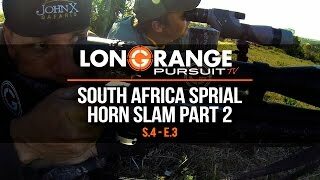 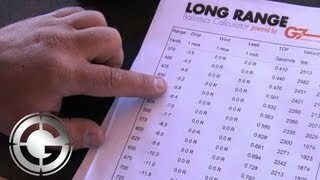 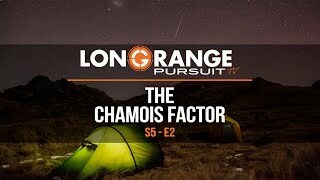 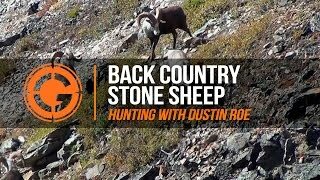 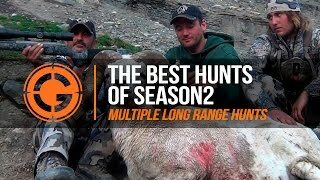 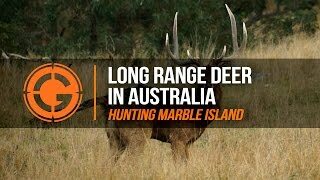 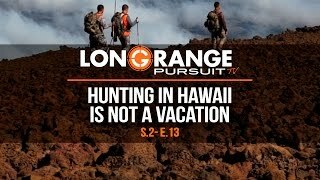 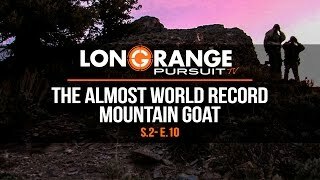 Hoping to get a huge buck on the ground, unforeseen challenges make this hunt one of the toughest of Jeremy's career. 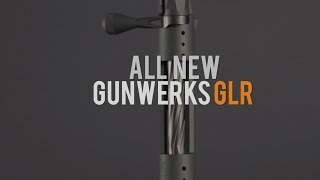 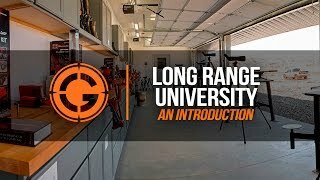 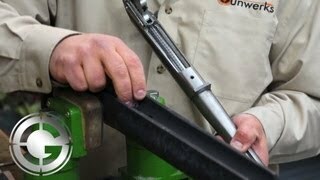 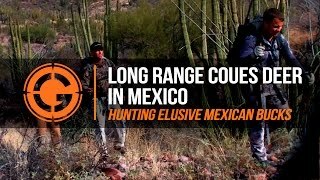 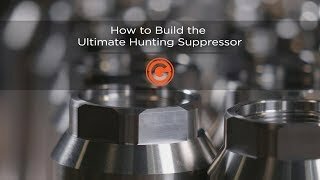 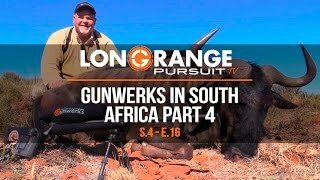 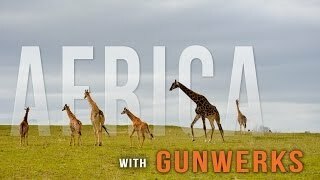 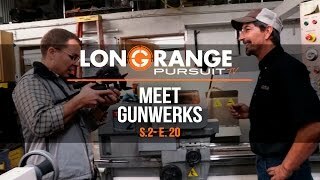 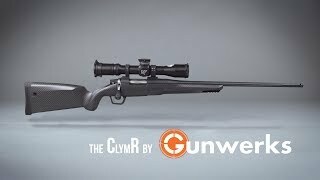 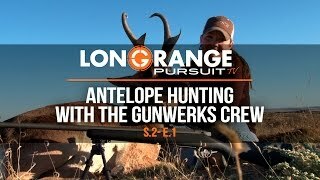 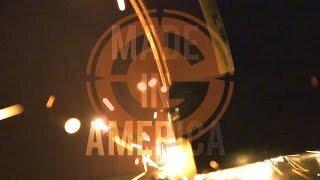 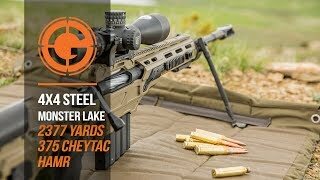 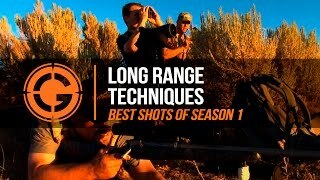 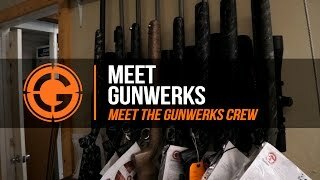 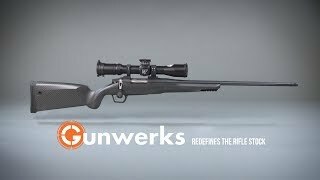 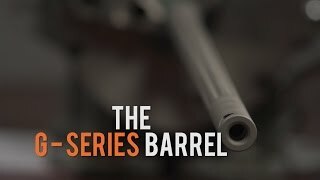 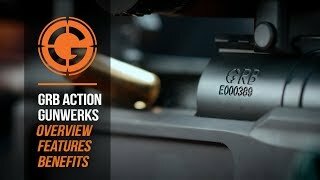 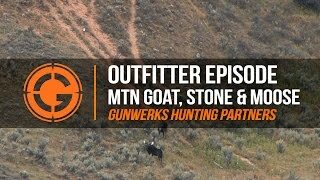 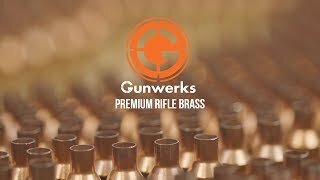 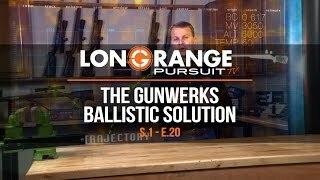 Make sure to subscribe to the Gunwerks Youtube channel for more great long shots, tough shots, shooting tips, DIY & Ballistics. 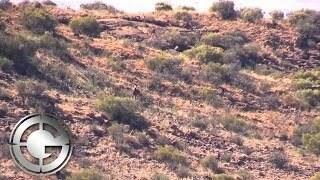 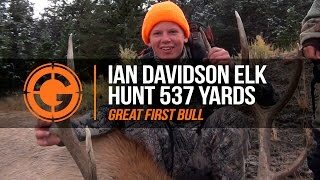 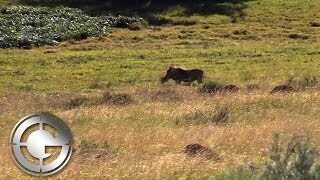 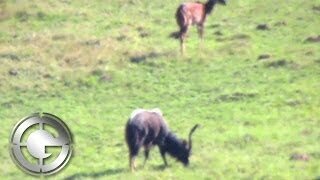 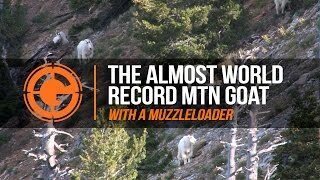 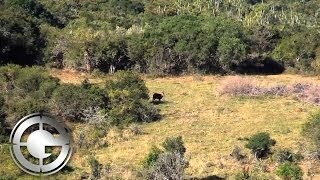 Huge Bull Elk Gives up the Ghost at 856 Yards - Plus A Surprise...Wait For It! 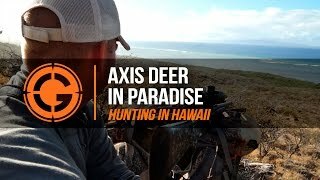 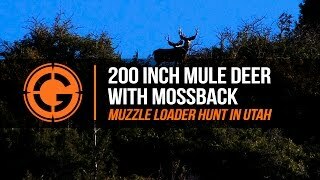 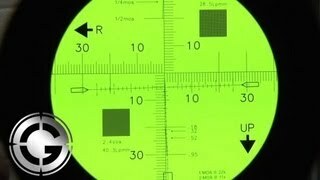 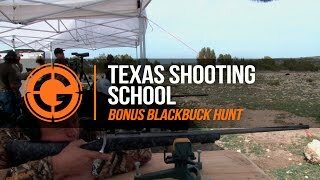 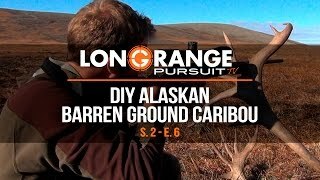 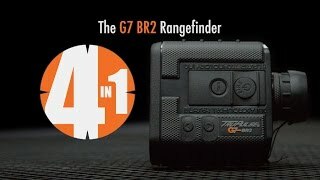 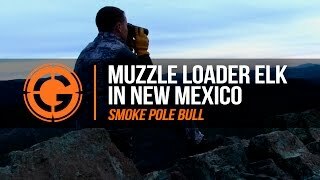 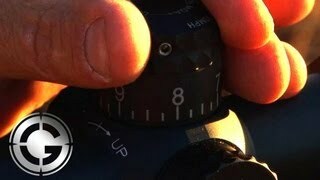 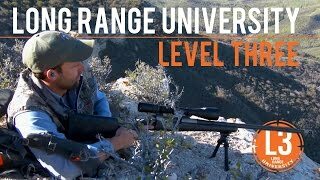 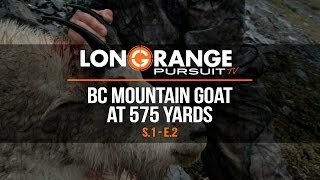 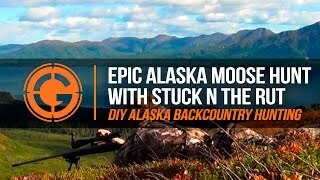 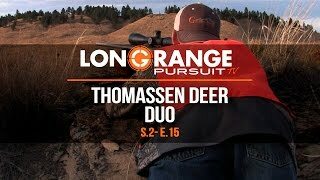 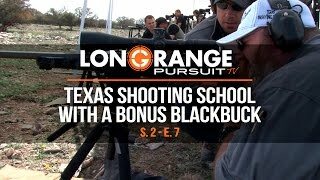 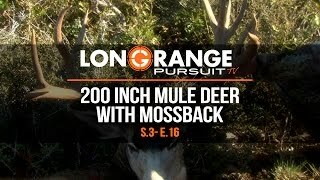 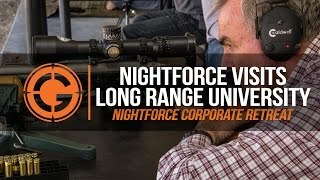 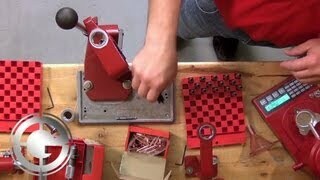 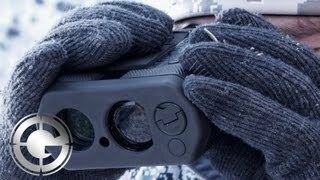 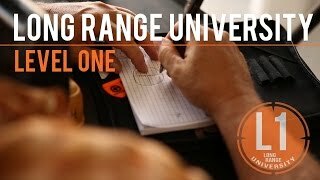 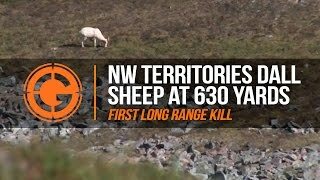 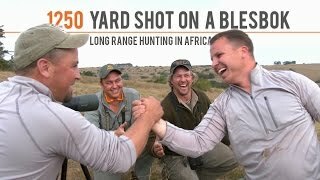 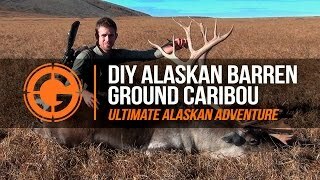 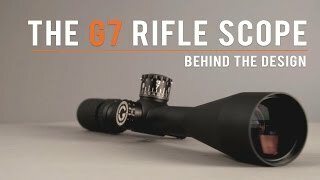 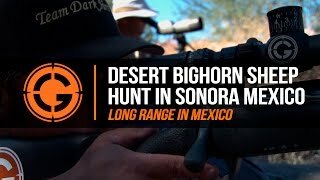 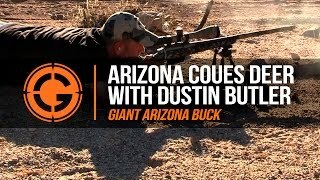 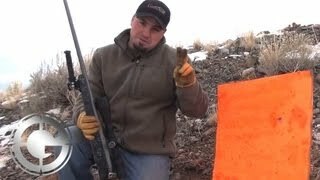 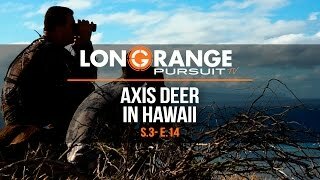 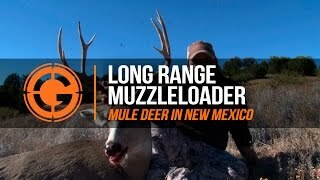 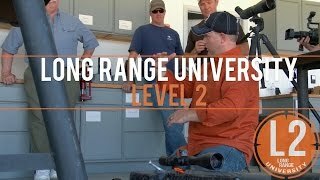 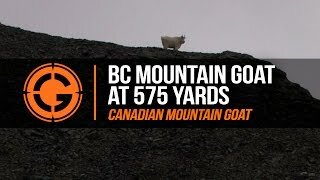 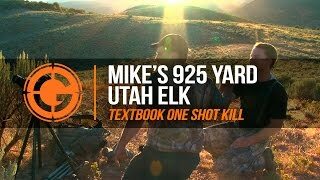 Tough Shot - Mike Shoots a Deer in the Eye at 700 Yards? 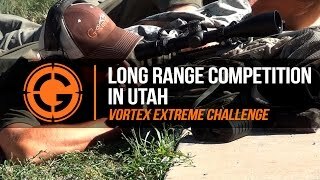 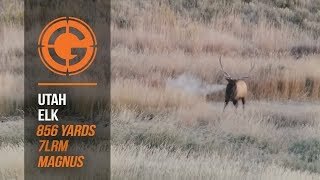 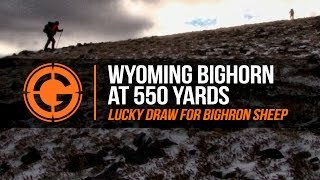 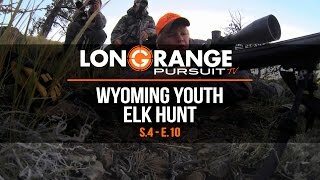 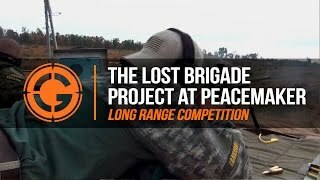 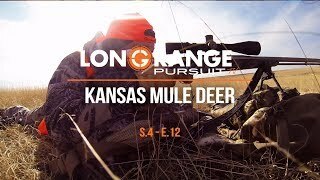 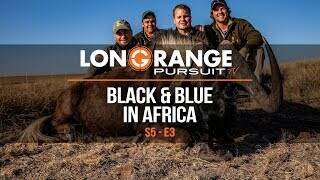 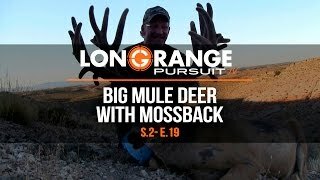 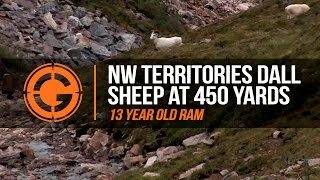 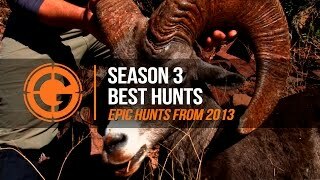 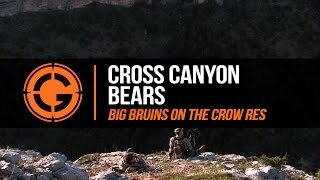 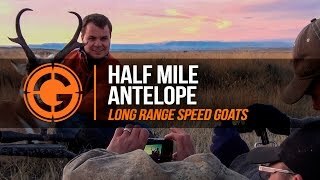 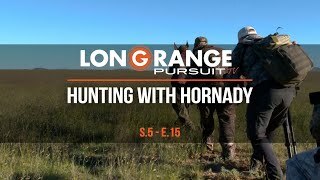 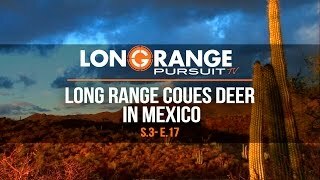 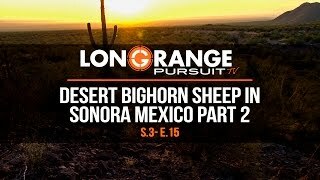 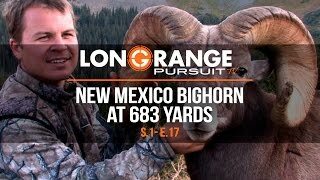 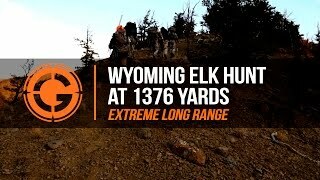 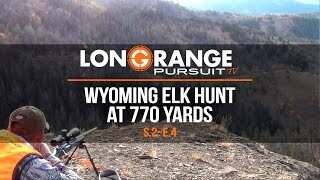 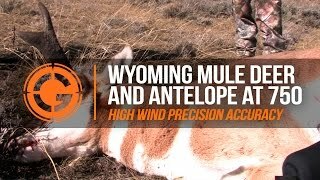 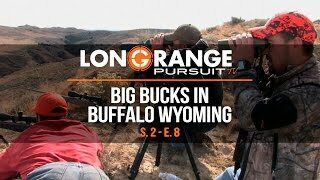 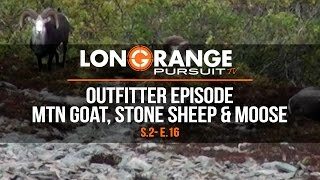 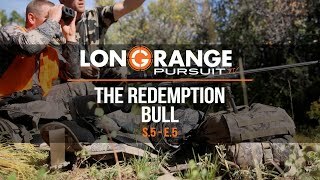 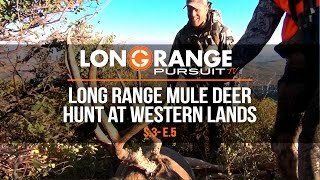 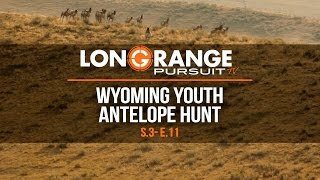 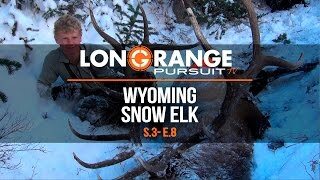 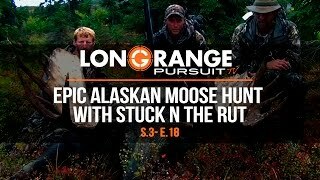 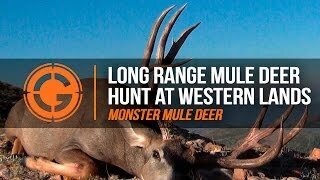 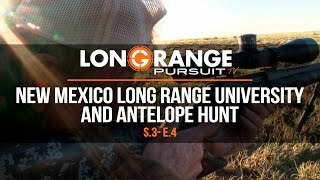 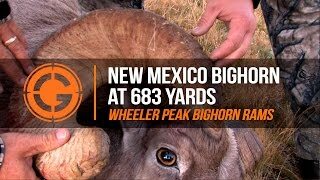 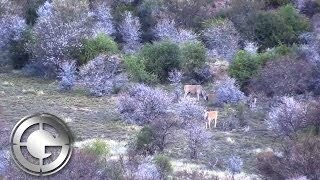 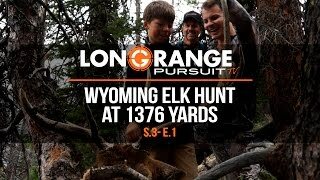 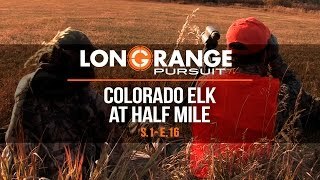 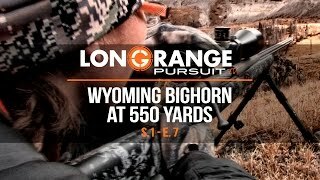 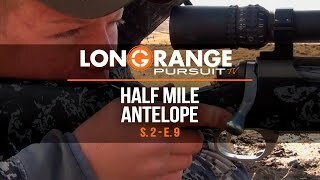 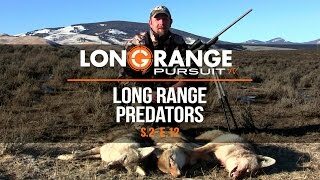 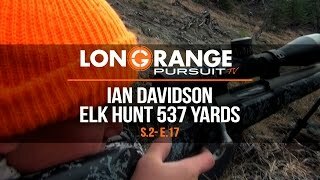 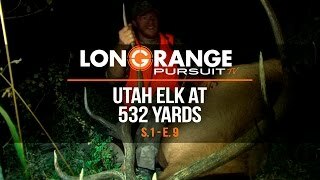 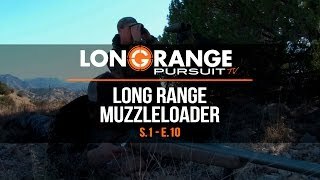 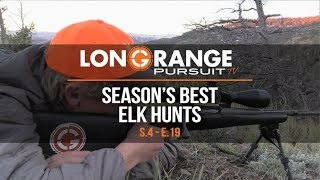 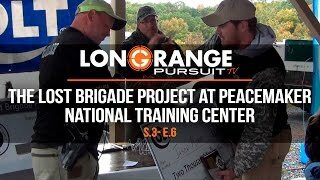 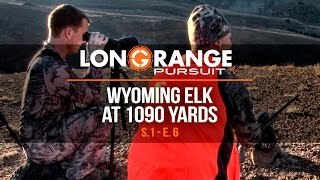 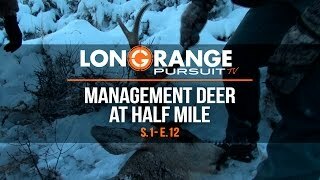 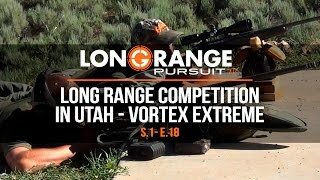 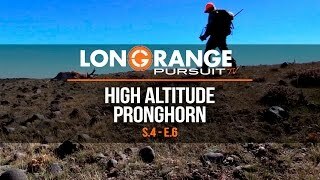 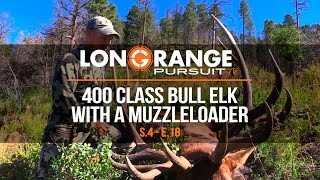 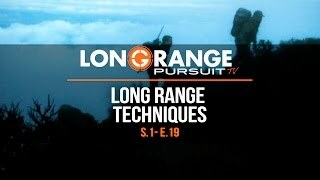 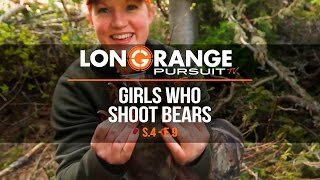 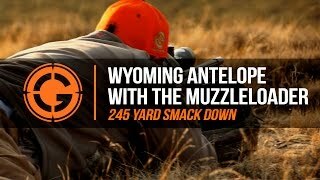 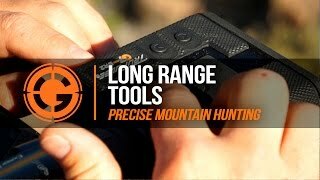 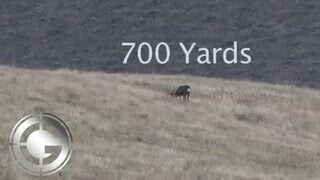 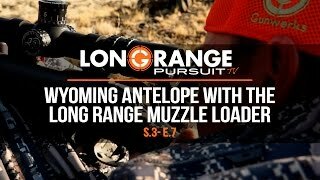 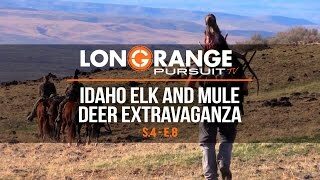 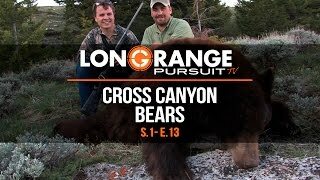 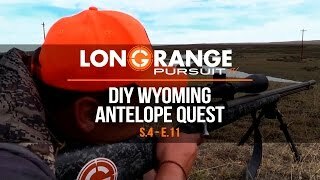 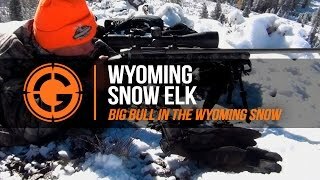 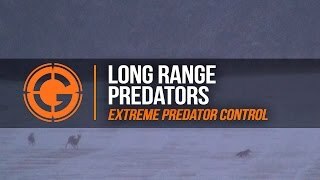 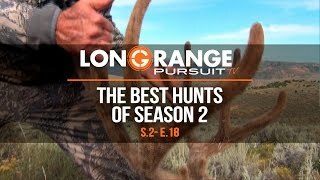 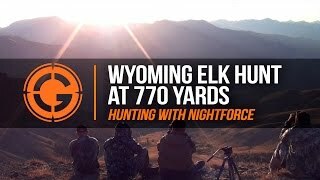 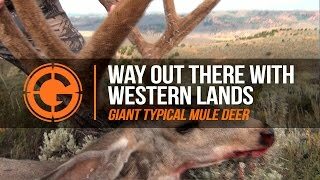 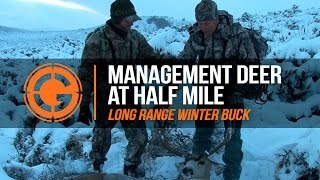 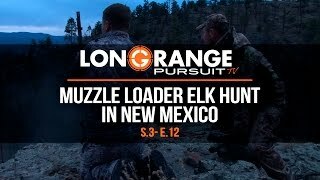 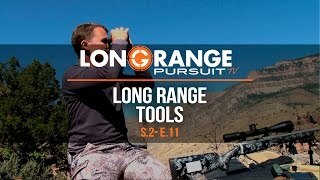 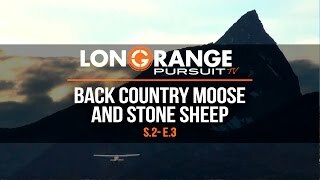 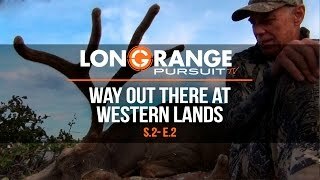 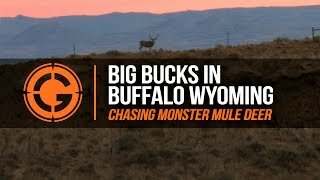 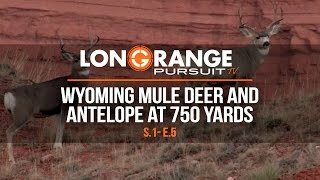 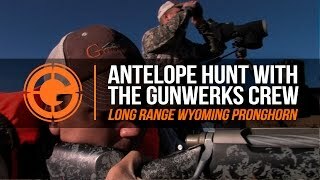 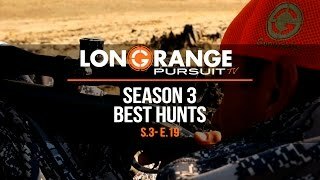 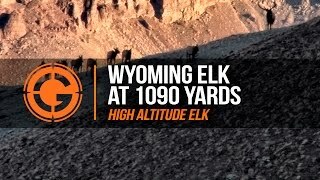 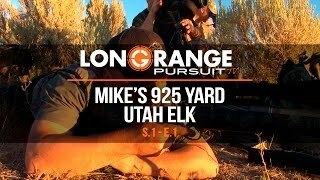 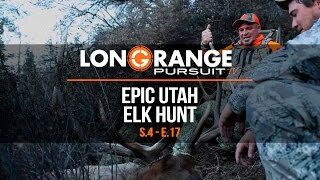 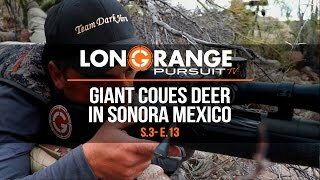 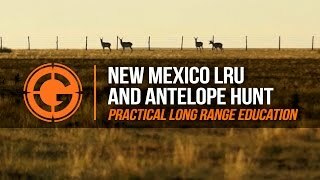 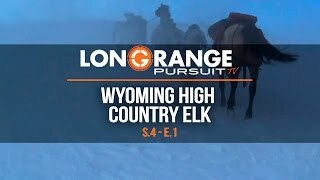 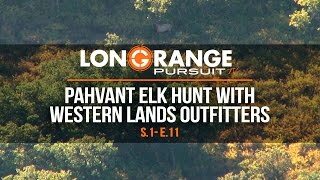 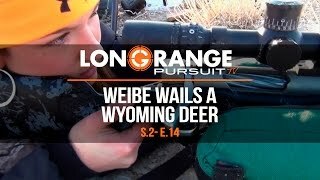 LRP Highlights | S3 E1 Wyoming Elk Hunt at 1376 Yards - Extreme Long Range!